Learn how to create messages that get opened by the right contacts at the right time. 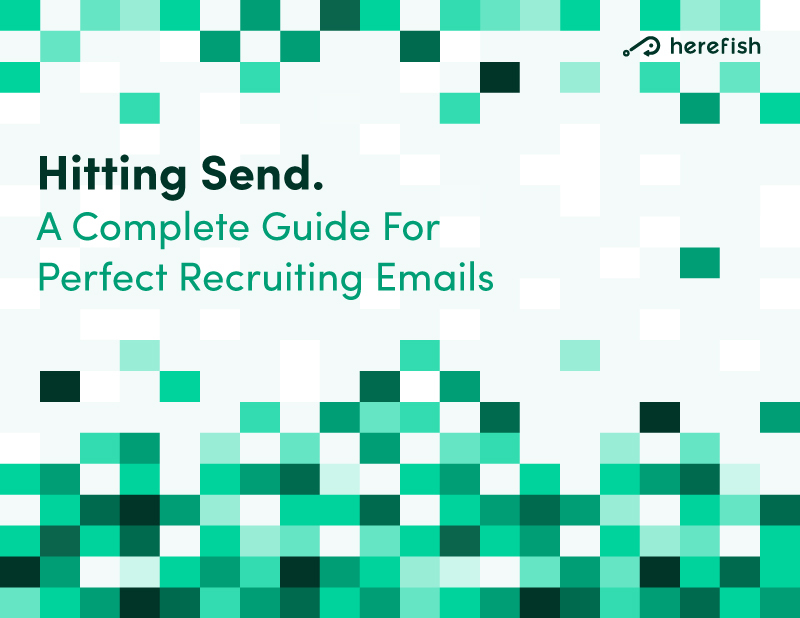 Recruiting email is too often an afterthought; becoming rushed, irrelevant and just plain bad. So, what does creating a perfect email that increases the odds of a candidate open and response contain? We’ll answer this and more. So, put on your study caps and learn how to master the art of email with our ebook/guide/super-helpful-resource today!